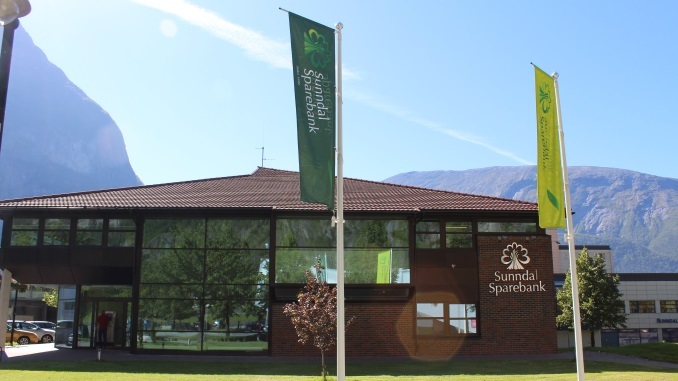 Sunndal Sparebank is one of 67 local savings banks in Norway’s Eika Alliance, which – together with the Eika Gruppen and covered bond issuer Eika Boligkreditt – have more than NOK360bn of total assets. The individual savings bank had NOK3.93bn of loans outstanding as of the fourth quarter of 2018, including NOK1.28bn with Eika Boligkreditt. 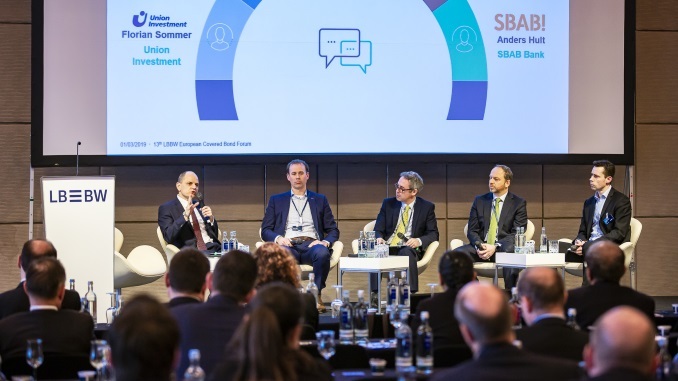 “As a financial institution, it is important for us to take a clear and active role in assessing how climate politics and climate changes will affect future business models and cashflows to our business customers,” said Jonny Engdahl, Sunndal Sparebank CEO. “We must understand the climate risks this represents. The programme has two eligibility categories: loans to fund hydro, wind and solar power projects and related infrastructure; and loans to fund fully electric vehicles and vehicles run only on hydrogen, both light and heavy, that promote a transition to a low carbon environment. The issuer aims to allocate 70% of the proceeds to the refinancing of loans connected to existing run-of-river hydro power plants, according to Cicero. “Cicero is encouraged to see that about 30% of the proceeds in Sunndal Sparebank’s green bond framework will be allocated to clean transport solutions, such as electric vehicles,” it added. Sunndal Sparebank offers favourable terms for customers taking out loans to buy electric or hydrogen vehicles. “Cicero considers it a strength that the issuer has green loan products in its lending policy in order to use its lending activities to contribute to sustainable electricity and transport solutions,” said the second party opinion provider. Swedbank Norway helped Sunndal Sparebank develop its framework, which Cicero found to be compliant with the Green Bond Principles. 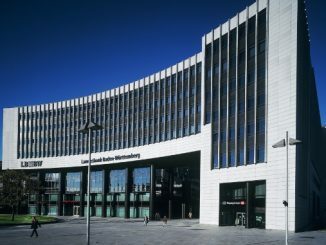 The larger SpareBank 1 SMN has meanwhile established a green bond framework that is expected to be inaugurated soon with a benchmark-sized issue. 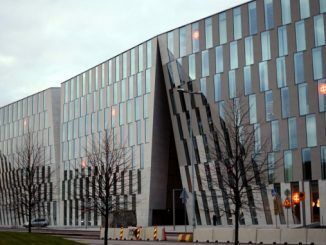 SpareBank 1 Boligkreditt, which issues covered bonds on behalf of the SpareBank 1 alliance, is the only previous green bond issuer out of Norway’s savings banks sector. 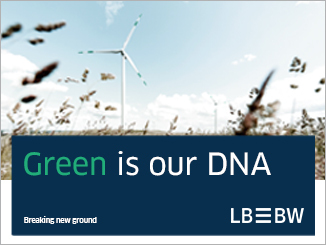 LBBW is set to issue its first green Pfandbrief in the coming days in a move partly aimed at attracting sustainable investors into covered bonds with a tapering and end to the ECB’s asset purchases on the horizon following announcements yesterday (Thursday) afternoon from the central bank. 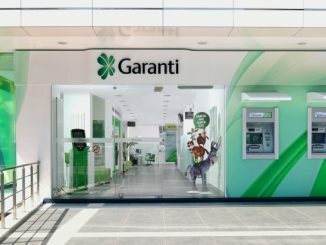 Garanti Bank is placing a TL305m (Eu75m) covered bond with the European Bank for Reconstruction & Development (EBRD), the Turkish bank announced today (Thursday), with a commitment to use the proceeds to lend green mortgages, in a follow-up to a similar bond placed with the IFC.